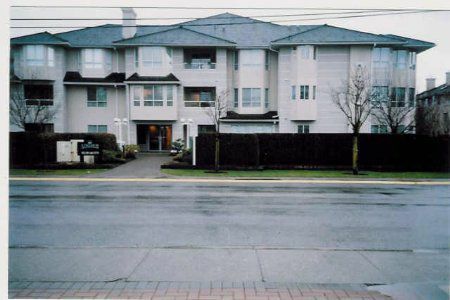 Exceptional corner unit w/spacious layout, fantastic location, exceptional quality & new carpets. W/1388SF this super home offers den/family rm + 2 spacious bdrms incl. 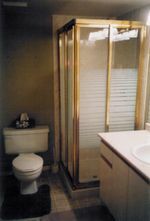 master w/his/her closets & gorgeous 4 pce enste w/jetted soaker tub. Lovely liv. rm/din. rm w/dble fench drs, cozy gas F/P & dr to cov. patio. Fantastic kit. 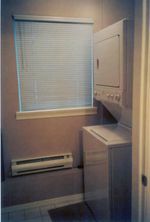 w/scads of white raised panel cabinets, E/A & french drs to east facing patio overlooking courtyard - you can enjoy the morning sun here. 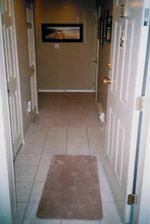 Foyer w/tile flrs & extra wide hallways provide a feeling of spaciousness throughout the suite. French dr to den/family rm. 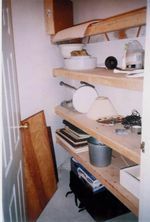 This unit provides its own storage rm at the entrance to the suite + a storage locker down. 2 parking spots next to elevator. Maint. 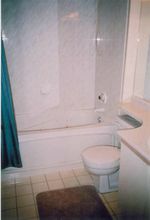 fee incl gas for F/P & hot water. Fantastic layout, exceptional quality, privacy & windows on 3 sides, amenities rm, elevator, prime parking spots + so much more conveniently located just minutes to shopping & amenities in Willowbrook.